Axiata Digital Innovation Fund is a technology venture fund formed by Axiata Berhad in collaboration with Malaysia Venture Capital Management Berhad and Johor Corporation. Fund starts at RM80 million with aspirations to grow larger. 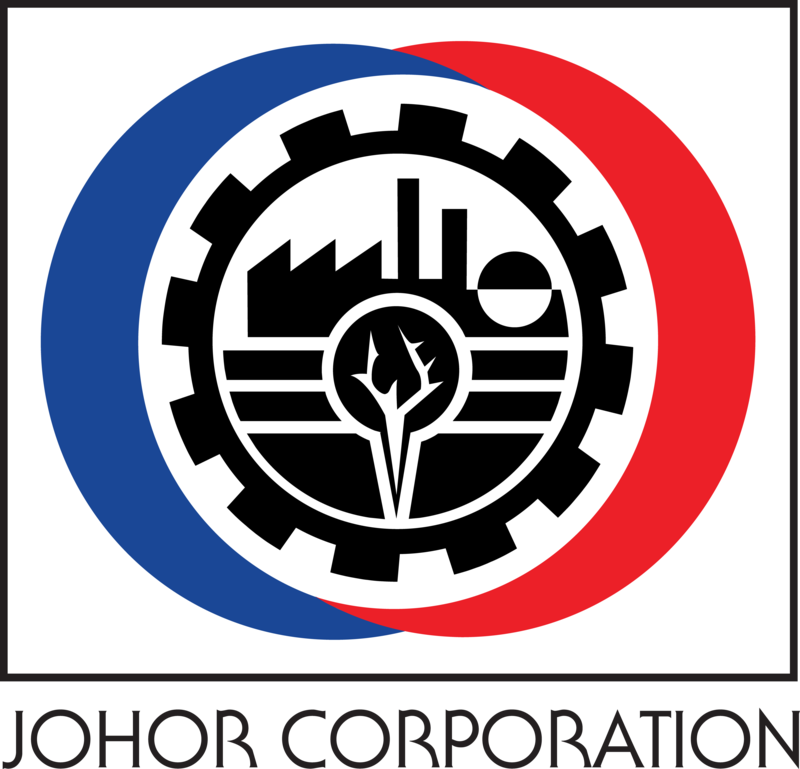 Investments of up to RM10 million per company. We are looking for innovative and high growth companies from an early stage (Series A) onwards. Our Target Sectors are: ecommerce, location-based services, big data analytics, the internet of things, traditional to cloud services, Fintech and other innovative companies. Our value-add is the potential access to a successful investment team, a network of experienced entrepreneur-partners, a regional rollout over multiple telcos and access to over 320 million mobile subscribers.